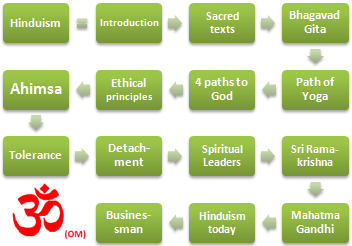 Syllabus of the Online Course (Subject): Economic Area of Hindu Civilisation. 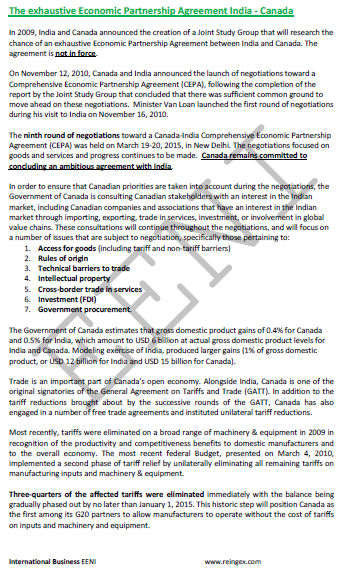 1- Introduction to Indian religions and its relationship with the Economic Area of Hindu Civilisation. 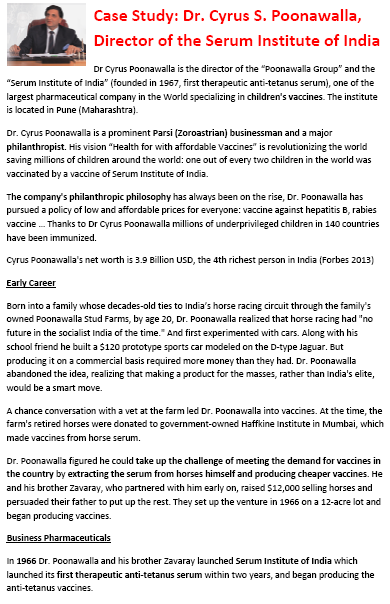 3- Businesspeople of Hindu Civilisation. 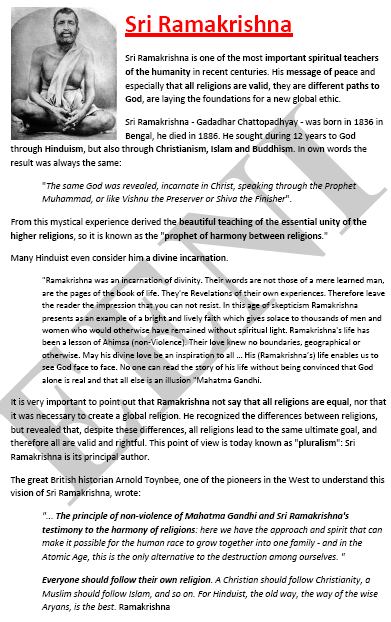 5- Interactions of Hindu Civilisation with other civilisations. 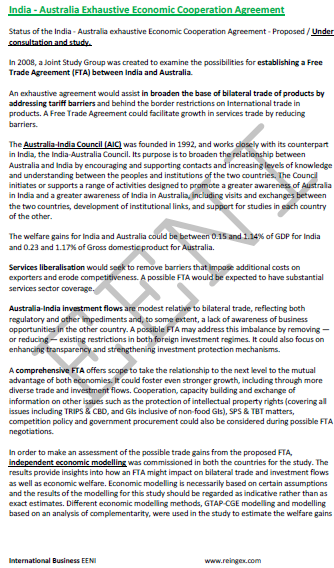 * This subject presented only major FTA related to Hindu Civilisation. 6- Diaspora of Hindu Civilisation. 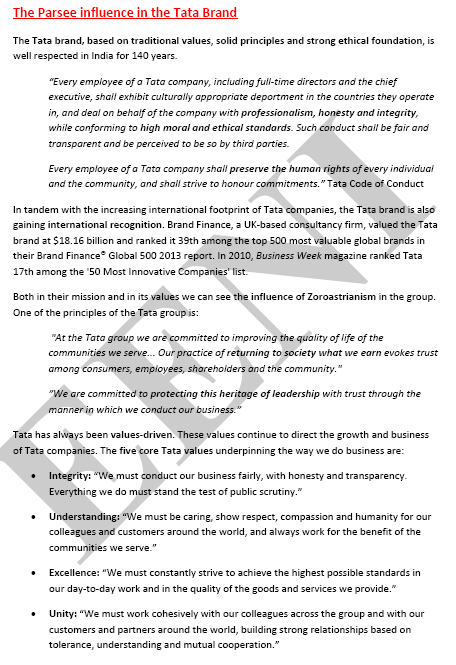 7- Economic Organisations related to Hindu Civilisation. 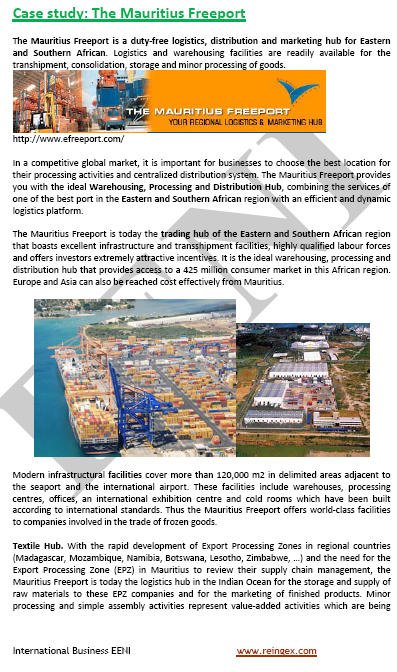 Description of the Course (Subject) - Economic Area of Hindu Civilisation. India, a continent by itself, is logically the Central State of Hindu Civilisation. 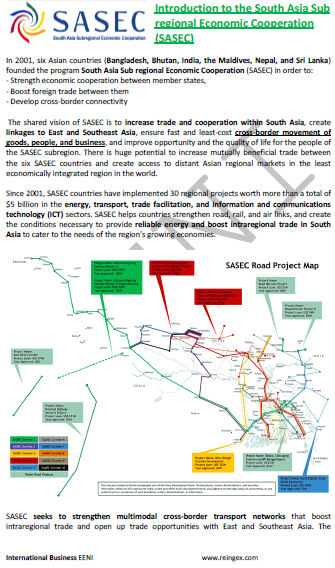 India is also a BRICS Country and the largest democracy in the World (1,210 million people). 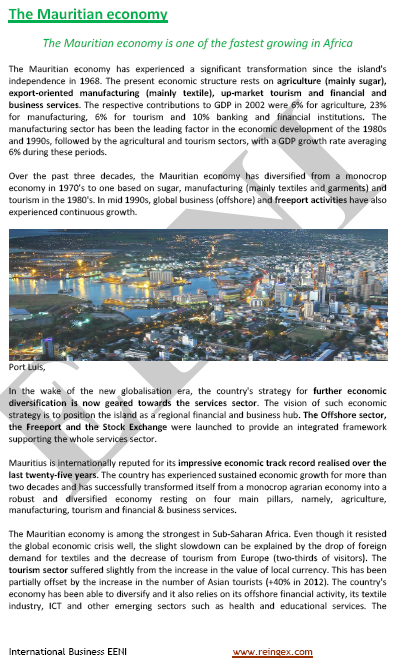 Hindu Civilisation has a vital strategic location bordering several civilisations: Islamic, Buddhist, Sinic, and African Civilisation (thanks to Mauritius). To define Hindu Civilisation, we will consider two factors: religious and historical. The current Hindu Civilisation can be regarded as the subsidiary of the ancient Indian (Indo) civilisation (almost 3,000 years old). India is the cradle of four religions: Sikhism, Jainism, Hinduism, and Buddhism, sharing many values such as Ahimsa (Non-Violence), respect for animals and respect for other religions. 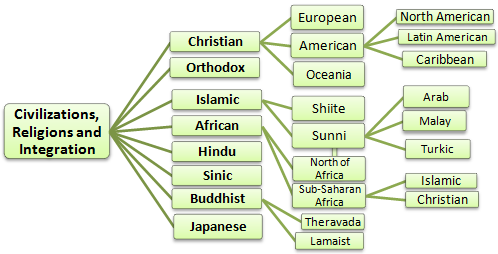 All these faiths define Hindu Civilisation. It is also necessary to consider the importance of Islam and Christianity in India. Approximately 960 million of Indian follow Hinduism (80% of the Indian Population), making it the third religion in the World by number of believers (behind Christianity and Islam, and ahead of Buddhism and Sikhism). Hinduism is the main religion in twenty-seven States of India. About 13% of the Indian Population is Muslim (172 million of Indian Muslims) and is, therefore, the second religion in India by number of followers. There are Muslim majorities in Lakshadweep, Jammu and Kashmir and is also vital in Uttar Pradesh, West Bengal, and Bihar. Almost all Indians are Barelvi (Sunni Hanafi school). 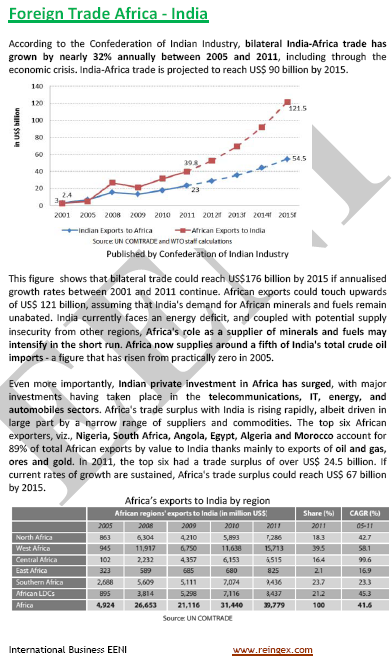 Indian Muslims control big business like Wipro or CIPLA laboratories. When India gained the independence from the British Empire lost two important regions: Pakistan and Bangladesh, which joined Islamic Civilisation. 2% of the Indian Population is Christian (24 million people). Sikhism represents 1.9% of the Indian Population, especially in Punjab. 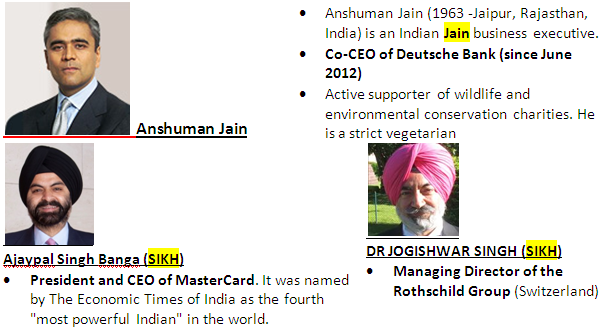 The recognised moral rectitude of Sikhs promotes the access to relevant executive positions worldwide (Rothchild or Mastercard). 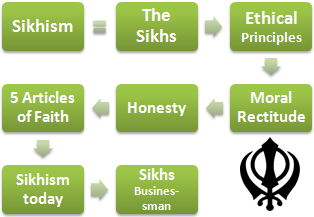 Many Hindus recognise Sikhism as the “armed wing” of Hinduism. Approximately, there are twenty-six million Sikhs worldwide. Although originally from Persia (Iran), Parsees have played a major role in Hindu Civilisation. 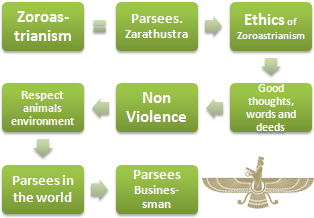 Zoroastrians are a vital business community in India, TATA group or the Businessman Cyrus Poonawalla are Zoroastrian. Although Buddhism was born in India, today just 0.77% of the Indian Population practices Buddhism. 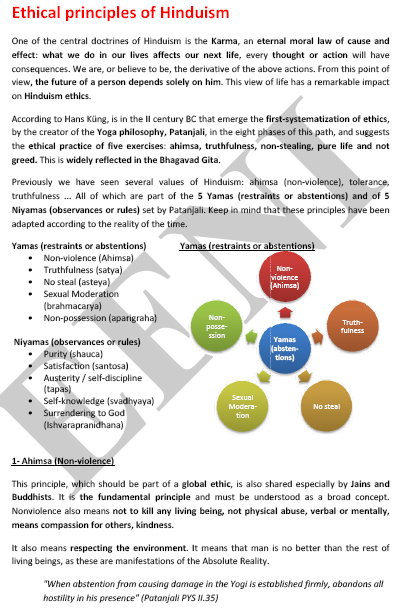 However, it is necessary to note that for many Indian, Buddhism is part of Hinduism and recognises Buddha as a divine incarnation. 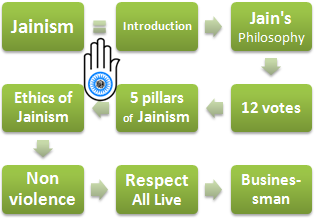 Jainism is just barely practised by 0.41% of the Indians (between 5 and 6 million of Jains in India). 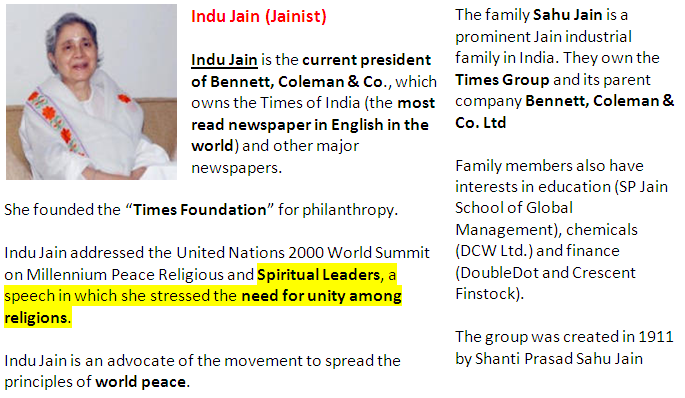 Despite being a slight community, influential business people are Jainist, such as Indu Jain who controls the newsgroup Times and Bennett, Coleman Co. It is necessary to consider Hindu Diaspora because they are important players in the business community in many countries. Sikh Diaspora is important in Canada (1.4% of the population), the United Kingdom (0.8%) and the USA (0.08). Zoroastrian Diaspora is found mainly in Pakistan. They are Jainist small communities in Belgium, Canada, Hong Kong, Japan, Singapore, and the United States.